Charice is truly making us proud overseas! Posted in: 2 Shout-out-Looks. Tagged: Andrea Bocelli, Charice, Charice Pempengco, David Foster, Michael Johns, Nespresso, Regis & Kelly, Theatre of Silence. 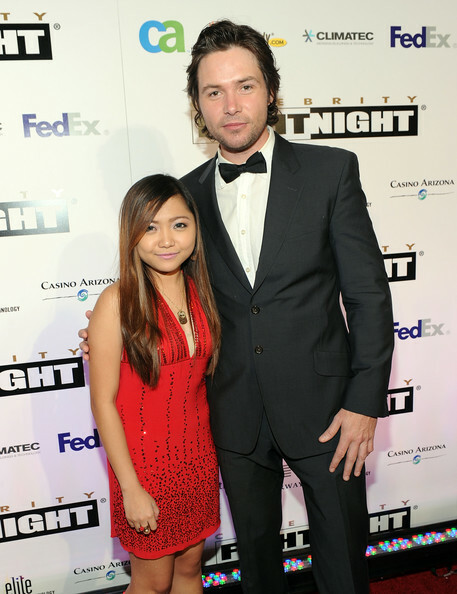 Charice with AI Alumna Michael Johns at the Celebrity Fight Night XVI in Phoenix, Arizona. I follow Charice on twitter and as each day passes by, I can’t help but be amazed with her globe-trotting tweets. One day she is in Japan, China & Korea and then she moved to the US doing promo tours in cities outside the usual gigs in California and New York like Boston, Chicago, Phoenix and Detroit, then segueing to Canada, then back to guesting on US TV shows like Regis & Kelly. While writing this blog, she’s on her way to Paris and other European cities! Whew! The girl is literally living the charmed life now! Charice with her mentor and real-life ninong (Godfather) David Foster. Charice performing at Andrea Bocelli's concert at the Theatre of Silence in Italy. Charice during her promo tour in San Remo, Italy. Charice performing in Las Vegas. The last photo is during the shoot of her “Pyramid” music video with Iyaz. And I am telling you (no song pun intended), this girl is really wowing everyone and she is jet-setting around the world to promote her album. I’m happy for her. She makes us Filipinos proud even more! Posted in: 2 Shout-out-Looks. 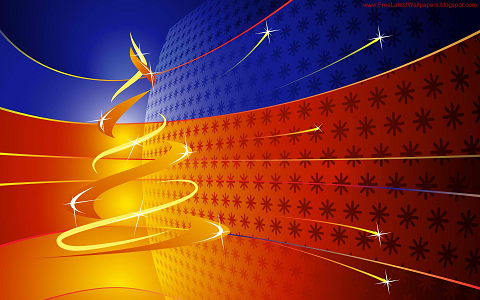 Tagged: Amazon, Charice, Charice Pempengco, iTunes, Iyaz, Note to God, Pyramid. Charice (Pempengco) has just released her second US single (after “Note to God”) and this one should make her star shine even brighter. “Pyramid” is an upbeat track with catchy hooks which will surely add more to the diminutive Pinay singer’s growing fanbase in the US and around the world. She sings here featuring Iyaz. Pyramid is available for download via iTunes or Amazon. 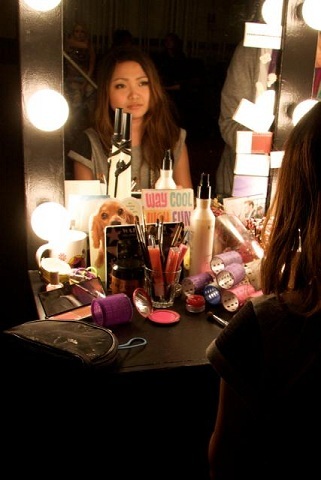 Can’t wait for the release of Charice’s much-anticipated CD in the US!